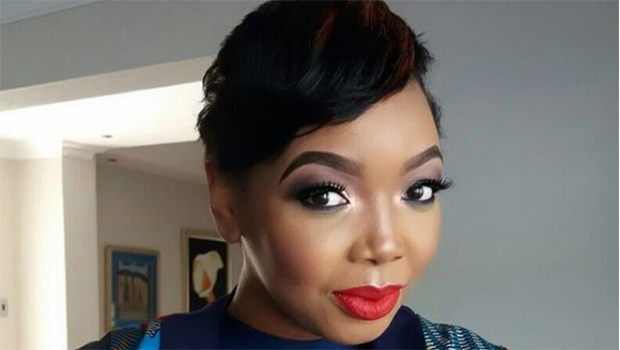 We've seen our April cover star Thembisa Mdoda transition into different beautiful hair-do's. Whether she's rocking a pony or blond braids, the actress and TV presenter sure knows what works for her. While it's difficult to choose a favorite, we're currently loving the pixie cut she had while shooting for 1Magic's Unmarried. ...out eBhayi like ♥??????? !!! Hosting the Avis Budget Awards tonight in Durban...face touched by @kay.yarms ♥??????? !!! *swipe left* Mission Day 2. C R E A M ??????????. Skirt: @yonela_collection. Hair: @brandshaircouture.? ?MUA: @lelo__themakeupartist.? Nails: @follainebeauty. ?#SheStyledHerself !!! #OurPerfectWedding ? S A T U R D A Y. Hair: @previous_pc. MUA: @simphizi. ???? !! !